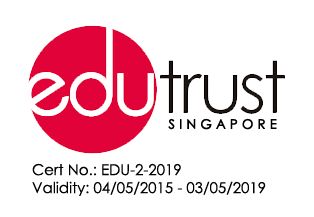 EduTrust is the quality assurance framework that is designed to differentiate the high quality education providers from within Singapore’s private education industry. Curtin Singapore is proud to be amongst the first batch of Private Education Institutions to be awarded both EduTrust and Enhanced Registration by the Committee for Private Education (CPE). Curtin Singapore recognises the importance of the EduTrust framework and all legislations enacted by the Committee for Private Education. 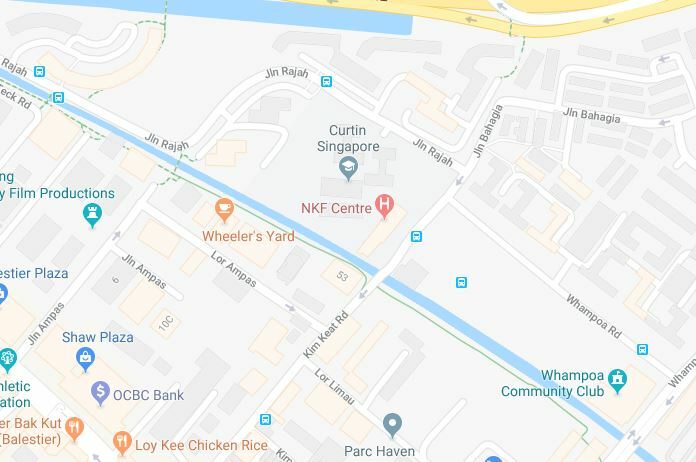 The framework will serve to greatly enhance Singapore’s reputation as an excellent provider of private education while protecting the interests of both local and international students in Singapore. Curtin Singapore fully supports all legislations enacted by the Committee for Private Education.